It is now hard to believe, with the success of Shania Twain, Sarah McLachlan, Gordon Lightfoot, Bryan Adams, Blue Rodeo, Rush, Avril Lavigne and countless other artists, that there was a time when English-Canadian popular music was rarely heard on the radio or promoted by Canadian record companies. Yet in the 1960s, Canadian music was regarded with indifference and Canadian recording artists were forced to turn toward the United States to establish their careers. In his 1964 Toronto Telegram article entitled “Canada Has A Booming Record Industry (But Only Because It’s 95% American),” Jerry Ross wrote: “We have so many good records available to us from the States that there’s really not much point in doing a great deal of recording up here.” This feeling was common in large parts of the broadcasting and music industries. One person who did not agree with that sentiment was Walt Grealis. 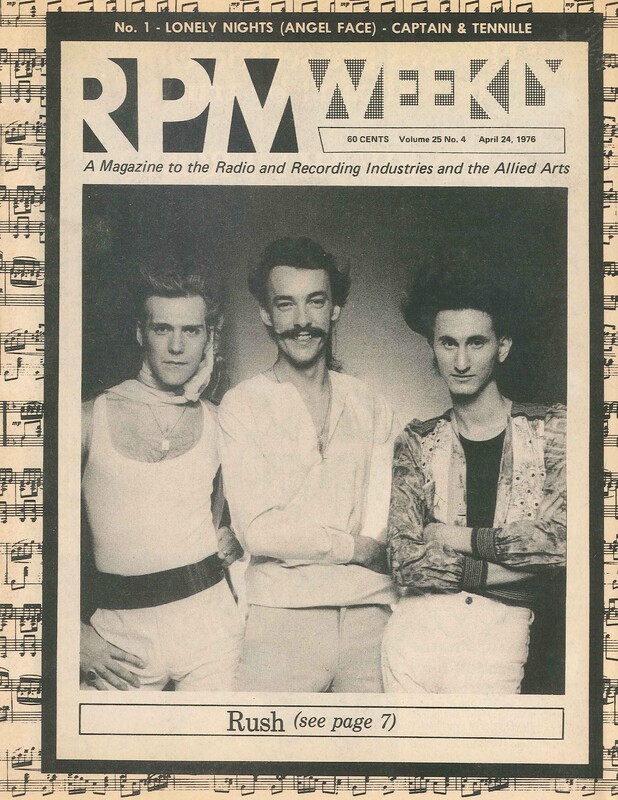 RPM‘s pages fully document 36 years of the music industry in Canada. In its pages can be found information about recording studios and changes in radio formats and programming ideas. RPM documents the emergence, growth, merger and dissolution of various large and small record companies and follows the evolution of formats from the 45-rpm disk, through the LP, the 8-track and the cassette, to compact discs. From concerts to MuchMusic to the Web, from the British invasion to rap and hip-hop, RPM covered it all. It provides a unique perspective on how the Canadian music scene has emerged from the indifference of the 1960s to become a multi-million dollar industry with recognizable stars. Walt Grealis, and RPM itself, were major catalysts in that evolution. RPM actually came about because of a misunderstanding. Grealis was attending a meeting with Harold Moon of BMI and Buffalo radio personality George “The Hound” Lorenz. Talk turned to a tip sheet – a publication designed to alert radio station programmers of potential new hit records – that Lorenz published and how Canada could use a tip sheet of its own. Lorenz thought it meant using his publication. Walt Grealis interpreted it as a sign that he should start a publication to promote Canadian music. To Grealis it seemed strange that he “was part of the Canadian music industry but [he] wasn’t promoting Canadian talent” (RPM Vol. 59, No. 8, February 28, 1994, p. 8). He decided that a change had to be made. He asked an old high-school friend, Stan Klees, who was also in the music business, how much it would cost to publish a small weekly trade magazine. Advised that it would cost $500 a week, Grealis put the idea aside until Klees came up with the idea of taking a legal-size page, mimeographing it, and then folding it to create a four-page publication. On February 24, 1964, the first 500 copies were sent out free-of-charge. With time, the format of the magazine changed. 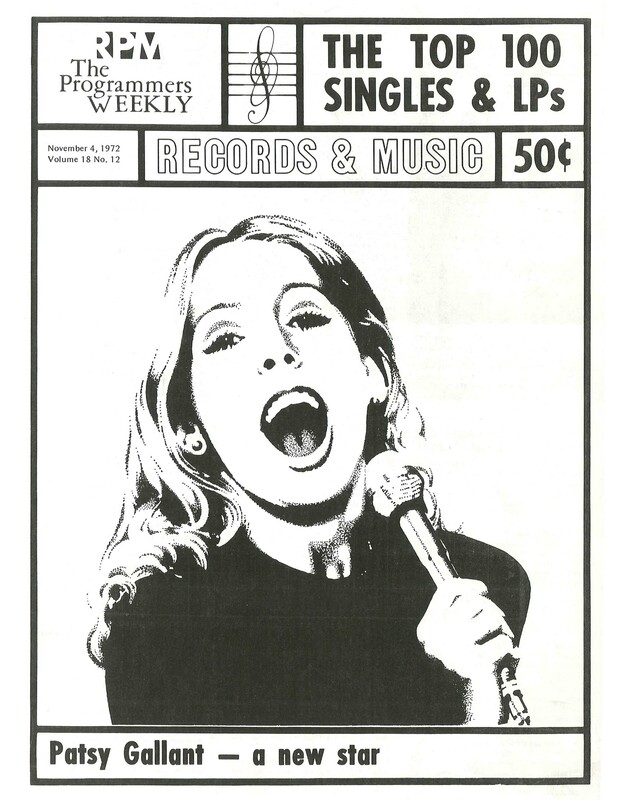 Advertising started to cover the costs and RPM went from being a tip sheet, listing Canadian recordings with a little commentary and editorializing, to a full-fledged glossy trade magazine with charts, national reports, articles on musicians and complete coverage of the industry. RPM was more than just a trade magazine. It was a powerful force in the industry.